You'd be surprised at how many people you can meet at dog parks and just walking your dog around your neighborhood. Rescuing a dog not only gives you a way to do something good for an animal but also gives you a conversation starter and a way to meet other people. Take your new pooch to the local dog parks frequently and you're bound to meet other dog owners. This is a great way to enjoy meeting people that also love dogs. You may have moved to San Antonio for a specific job or in hopes of landing a job here. Meeting people at work is one of the easiest ways to meet people. Interact with your coworkers and get to know them. Stick around to socialize after work and say "yes" when asked to go places with coworkers for the first month or so. You can also ask your coworkers if they want to hang out with you. See if they want to grab lunch together or get a drink after work. This could be the start of a new budding friendship. When you're a good neighbor, you meet people, whether in a new subdivision or condo building. You want to be helpful when you can and enjoy the communal spaces as much as you can. Instead of sitting in your condo on your computer, take your laptop or tablet to a common area and enjoy some time around other people. You can also enjoy the amenities of your building or neighborhood to meet people. Maybe you have a clubhouse, game room, swimming pool, or another amenity you can enjoy. You may just strike up a conversation or start a game of billiards with someone else in your neighborhood or building. 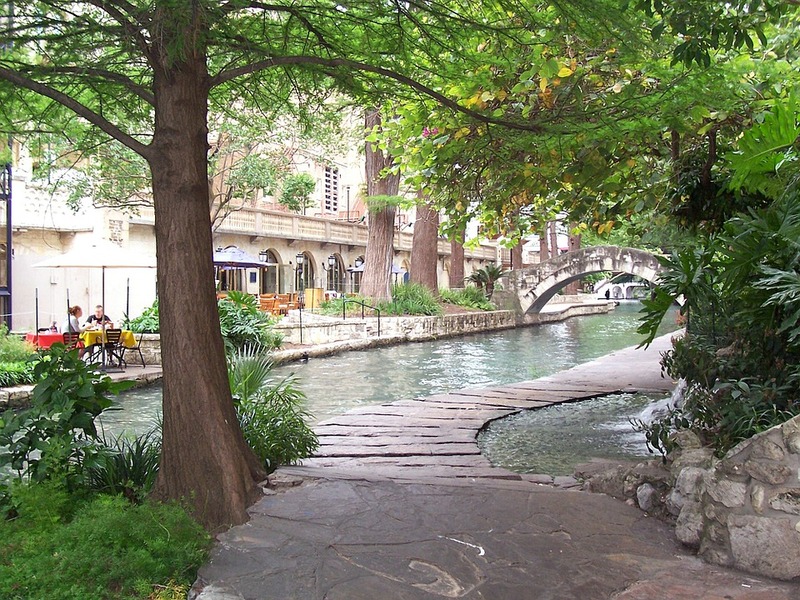 Meeting new people once you relocate to San Antonio doesn't need to be difficult. You can find all types of ways to meet new people. These are just a few great tips to get you started on the journey to feel like San Antonio is your new home and you have a group of great friends to enjoy the city with.